Please advise if you require ground floor unit at time of booking. 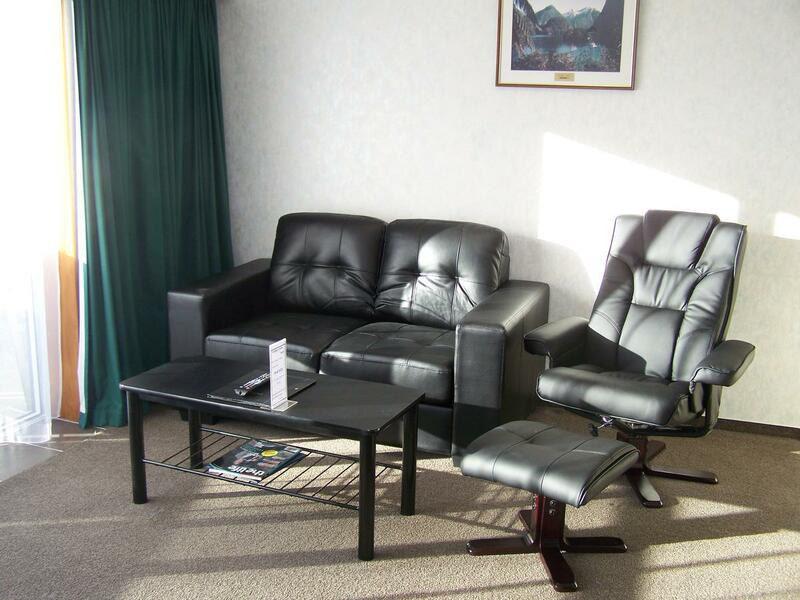 One of this room type has disabled access - please request during booking if required. 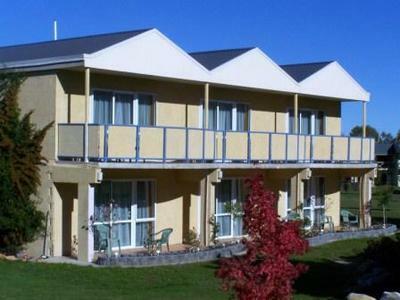 A great place to stay when visiting Milford or Doubtful sounds or you can pick up a rental car from us to explore the area. 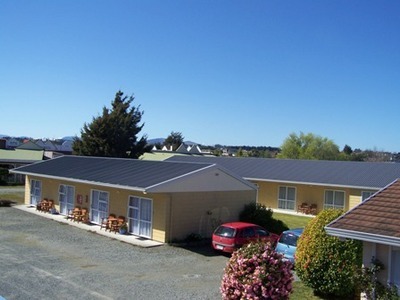 Rent a car here from Te Anau's only car rental depot to explore the many sites and tracks in this area. 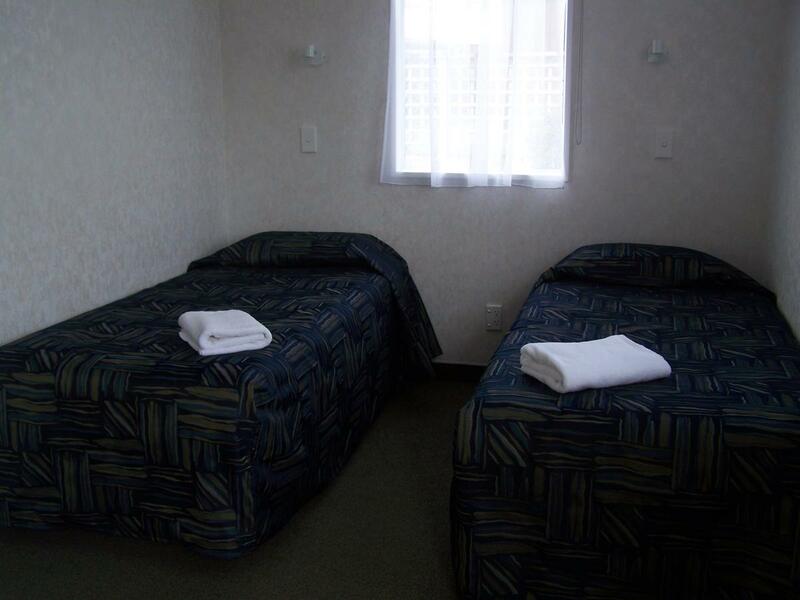 We offer clean, comfortable and newly renovated facilities overlooking mountains and the park. 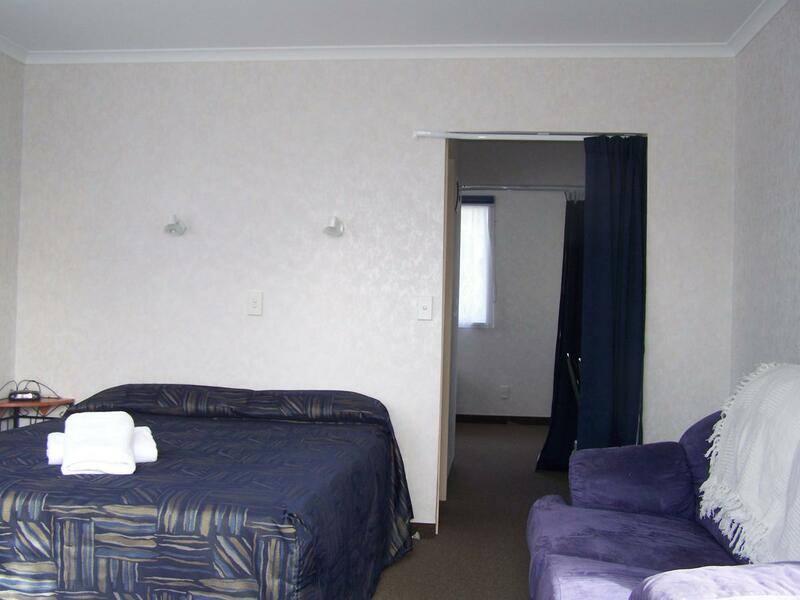 Our friendly staff can assist you with booking trips and local activities, and have extensive knowledge of Te Anau and the Fiordland region. 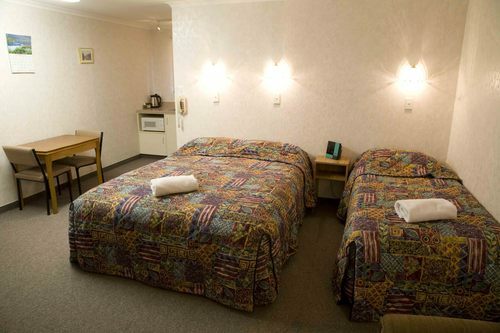 Private bathrooms and showers, Heating, Electric blankets, linen. Free off street parking. Vehicles may be left here while walking tracks if staying at least one night. Early check-in and/or check-out is by arrangement only. Smoking is not allowed in ANY of the rooms. If you do smoke in the units, then you may be charged appropriate cleaning and loss of income charges. 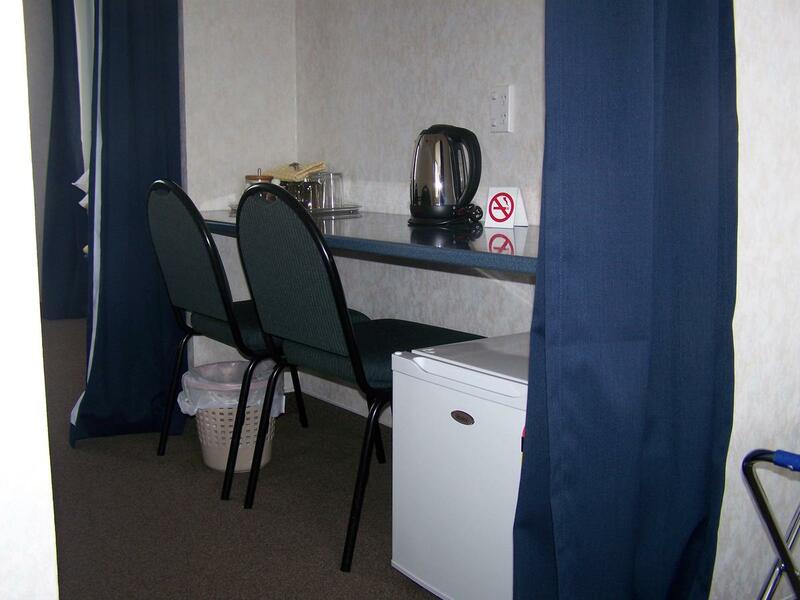 Payment for all accommodation must be made in full on arrival (if not already done so). Overdue/recovery charges may be made if your account is not paid on time. Credit cards maybe authorised for the first nights accommodation. 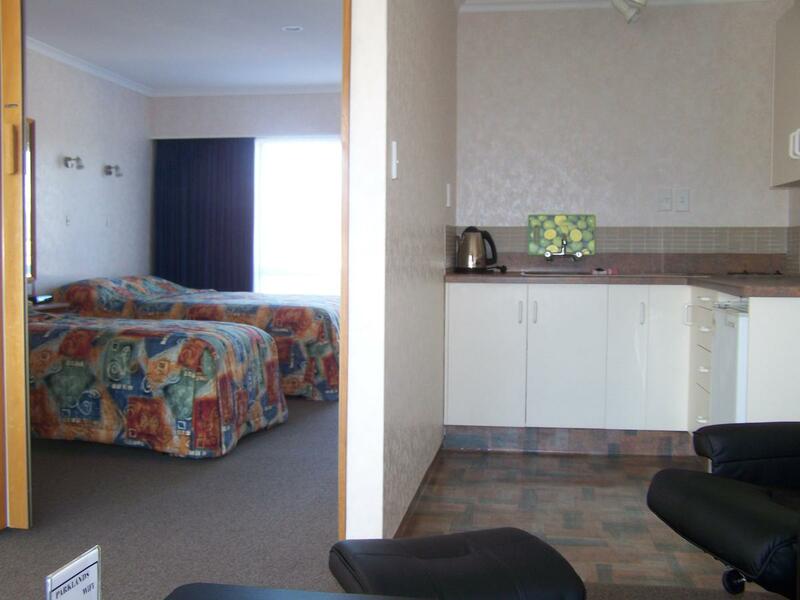 Cancellations with less than 7 days notice will result in one nights accommodation that was booked being charged. No Show will incur 100% of the Total Booking.